THE AMERICAN BIBLE CHALLENGE is a spirited game show that celebrates the Bible and its place in American culture. Bible enthusiasts from all across the country compete in a variety of challenges that put their knowledge of the Good Book to the test. The show’s prizing further reflects the celebration of faith, as teams earn money for the charity of their choice. The American Bible Challenge returns for a two hour block May 22nd at 8/7c on Game Show Network. Don’t forget to tune in June 5th for the first episode of It Takes a Church premiering right after The American Bible Challenge. 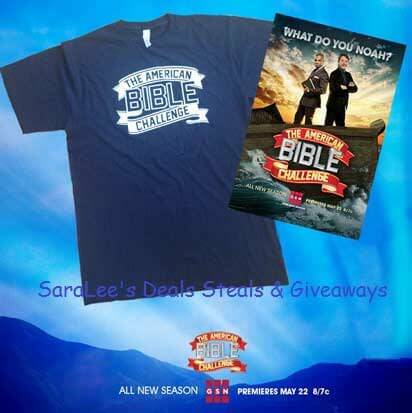 In addition to all the fun watching the show, now you can win The American Bible Challenge prize pack too. Now for the giveaway: One lucky person will win a The American Bible Challenge Prize Pack. 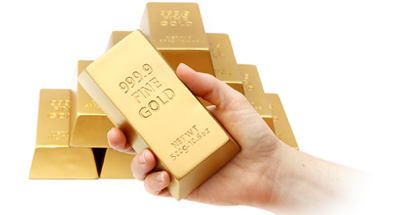 This is open to US and ends 6/12/14 @ 11:59 pm est. To enter, Simply do the tasks on the Giveaway Tools widget below and you’re set to have a chance to win! Remember you can’t win if you don’t enter. 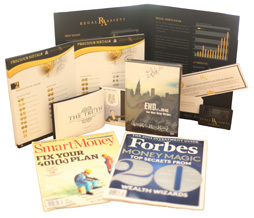 It only takes one entry to win!